In stock (28 Items Available) Can be back-ordered. At about the size of a deck of cards, Transcends battery options provide portable power so you can sleep anywhere. 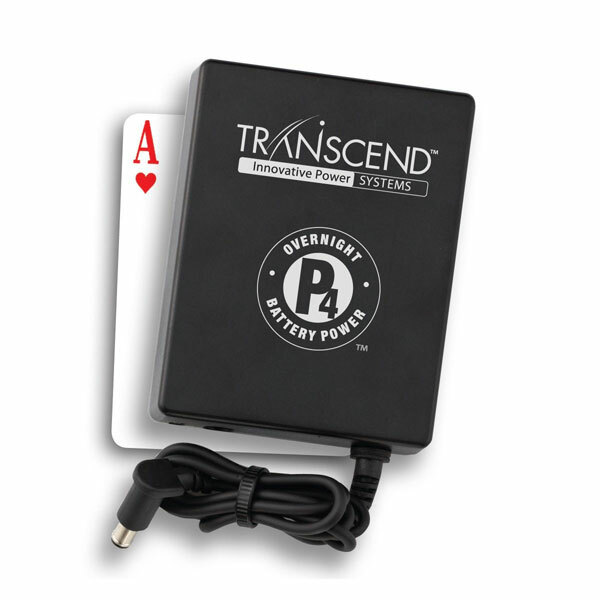 Transcend batteries also provide backup power during storms and brown outs for uninterrupted therapy.